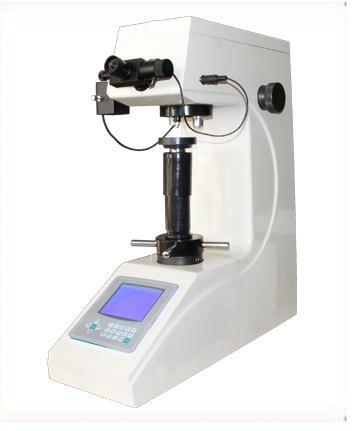 In July 2017, Henwaii Instrument Laboratory received a commission from the customer to test the surface hardness of the saw blade and measure the Rockwell hardness of the saw blade surface by Micro Vickers Hardness Tester. The entrusted measurement of the workpiece is a saw blade. 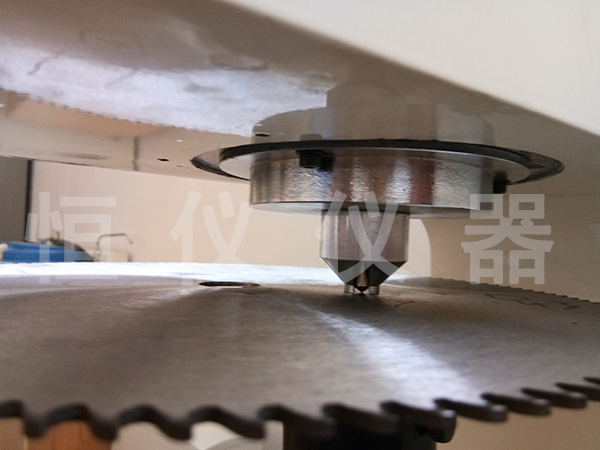 The diameter of the saw blade is larger, and the customer is required to measure the surface hardness of 0.3 mm and the hardness of the internal substrate at the same time. 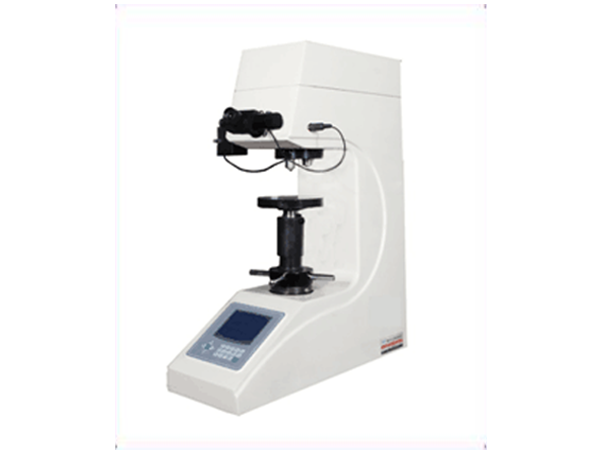 Therefore, the recommended model is a digital full Rockwell hardness tester. The Rockwell hardness and the overall Rockwell hardness of the workpiece are measured to meet the requirements of the measurement project. 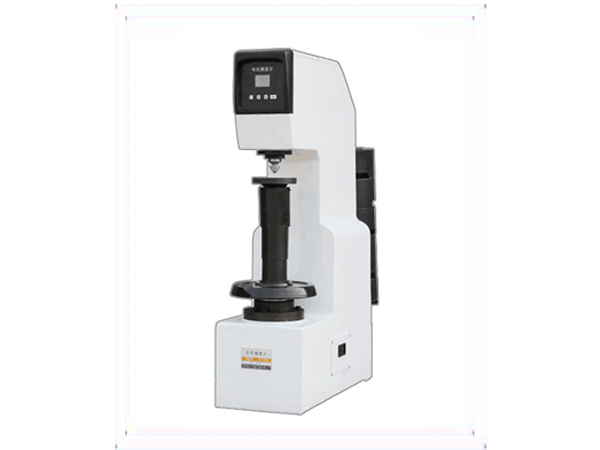 At the same time, the Rockwell hardness tester is equipped with a clamping device at the indenter to assist the fixation of the saw blade and ensure the hardness error of the compression measurement. Smaller. 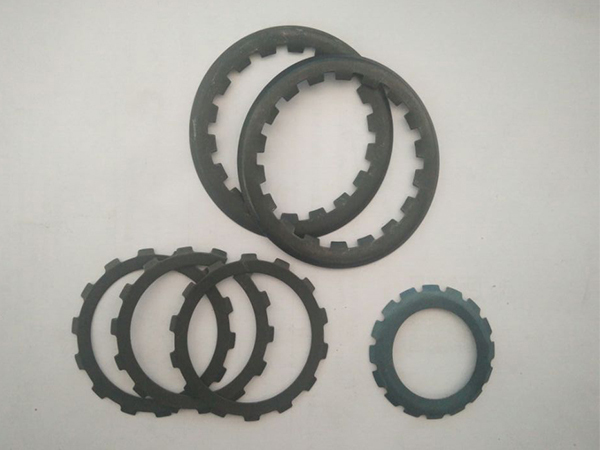 After several sets of sampling tests, the hardness of the workpiece sample was obtained, which was in full compliance with the standard hardness range requested by the customer's technical department. It was approved by the customer's technical department and assisted in the completion of procurement and after-sales services.